It makes you wonder how many others just quietly landed back in the slaughter pipeline without attracting notice. Catalina wrote: It makes you wonder how many others just quietly landed back in the slaughter pipeline without attracting notice. I fear way too many still. These wonderful rescues are doing their best to "save one horse at a time," and sometimes the same horse more than once. It's not going to catch all of them, but certainly better than nothing. The sad story of La Gran Raquel's rescue is on Mindy Lovell's Facebook page, as well as other stories. 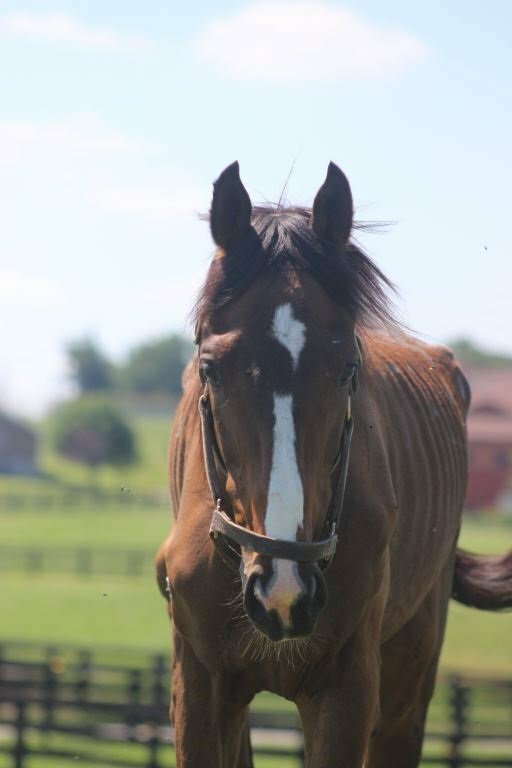 Mindy lives in Ontario Canada and operates Transitions Thoroughbreds. Dawn Mellon is in California and is President of After the Finish Line. Some recent stories from her website below. After the Finish Line received a grant for $12,000 in June to save slaughter bound Thoroughbreds. We call this rescue program, "TAKE ME HOME". We worked with three aftercare organizations, Humanity for Horses, Changing Fates Equine Rescue and Omega Horse Rescue, to save the lives of 6 horses. These are the beautiful horses we helped. In July we helped save the first horse named MOM'S DREAM. She earned over $100k racing before becoming a broodmare. She was found standing in a kill pen at the age of 17. Mom’s Dream now lives in a beautiful green pasture with her new horse friends. In August we were able to save I'M ON MY OWN from a California auction. She had been with a hoarder and given little food. She was sent to auction and was purchased by Humanity for Horses. I’m On My Own will not transition into a second career. Instead she will be retired. In September we saved ANNABEL LEE. Omega Horse Rescue was not planning to rescue a horse until they noticed that someone intentionally cut tattoo on the upper lip of the horse with a razor blade. The horse received medical treatment at New Bolton Center. Annabel Leigh’s lip has healed and she is in training for a hunter career. After the Finish Line was also able to save FESTA TIME from auction in September. He had 27 starts racing at Monmouth Park with earnings totaling $42k. When his owner passed away, he was re-homed. Festa Time was put in training for a hunter career. He was soon discovered at the auction by Omega Horse Rescue and saved with our grant funds. Festa Time was recently adopted to his forever home. WHISTLE INCLUDED was rescued from auction with funding supplied by After the Finish Line. He earned over $128k racing 46 times with 5 wins, 6 places and 10 shows. He was vanned off Mountaineer Race Track in July of this year. When Omega Horse rescue had his ankle X-rayed, they discovered his ankle was damaged from racing and he could not be kept comfortable. 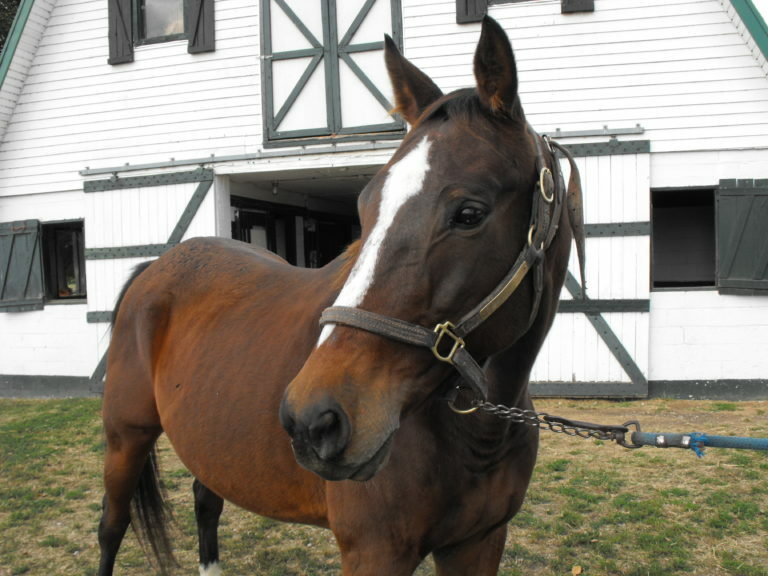 Saved Whistle was humanely euthanized. There are many others like them, too many to list. They all could use more funding, but there is also a capacity issue. Good organizations do not rescue horses unless they or someone else can provide homes for them. They share resources and information and work as a network when needed. They are an amazing group of people, who deserve much credit. 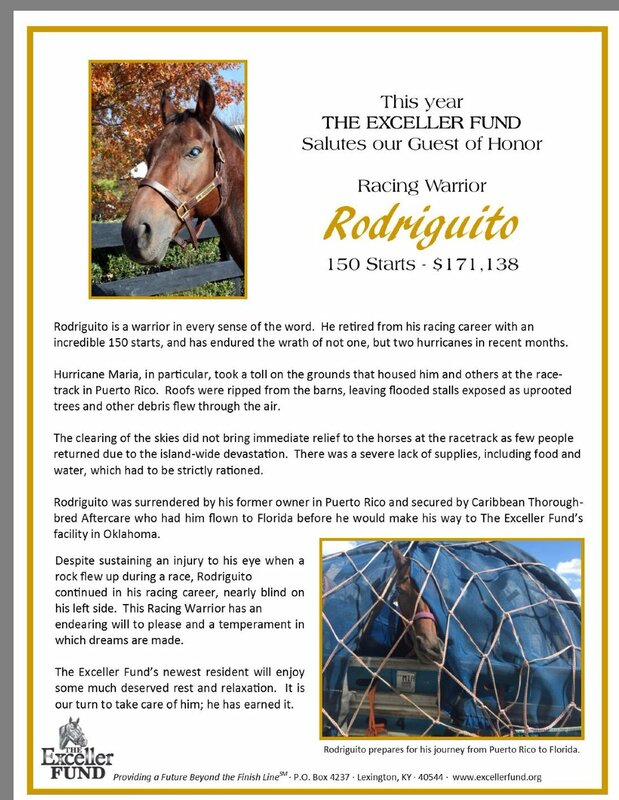 The rest of us who are able to can adopt an OTTB, donate to a rescue/retraining/rehoming group or three or five, and/or support fund-raising organizations and events. That makes it possible to save from slaughter "one horse at a time," but won't catch them all or end the problem. It never ceases to amaze how quickly mistreated horses can make a full comeback with patience, care and a whole lot of love. This has been true ever since the Thoroughbred Retirement Foundation launched its Second Chances Program at the Wallkill Correctional Facility in New York back in 1984. That program has expanded to nine different states and uses former racehorses to teach inmates a vocation in horse care and management and even greater lessons of trust and mutual respect. 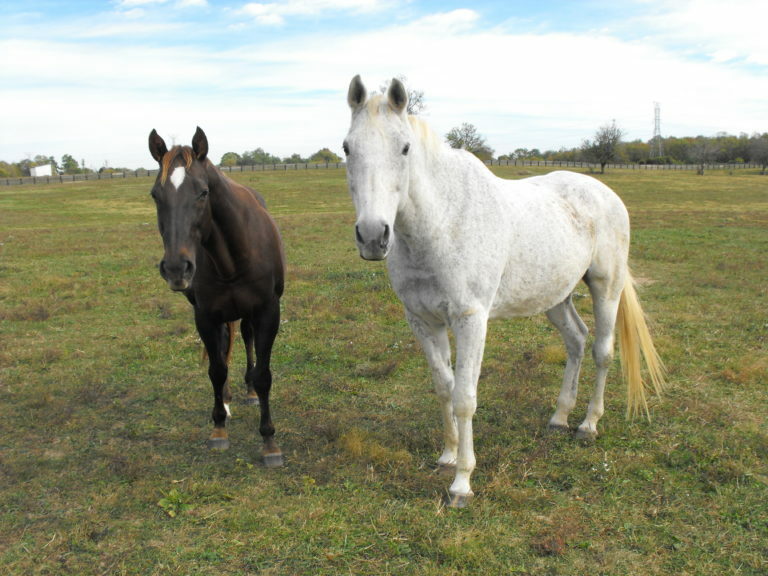 One of the TRF’s more recent Second Chances success stories is at the Blackburn Correctional Facility in Lexington, Ky. There, horses that were part of a now infamous rescue of 43 horses from Mercer County last summer are flourishing. The horses had been abandoned for weeks, with many suffering from severe malnutrition and one afflicted with a serious foot abscess. “Z Camelot was the worst of the group,” said Linda Dyer, Second Chances Farm Manager at Blackburn. “The veterinarians thought he could die. Personally, I had never seen a horse so starved that he just had skin — what was left of it – and skeleton. There was no muscle left on his body at all. Parhelion and Silver Cliff are so cute! Happy to see these horses doing well. Hope this is true and it works out well for horses. SB 139 now goes to the Governor's desk to be signed into law. Amend KRS 525.130, relating to cruelty to animals in the second degree, to allow a court to order an offender to pay restitution for the upkeep of a horse involved in the offense and terminate the offender's interest in the horse involved in the offense. 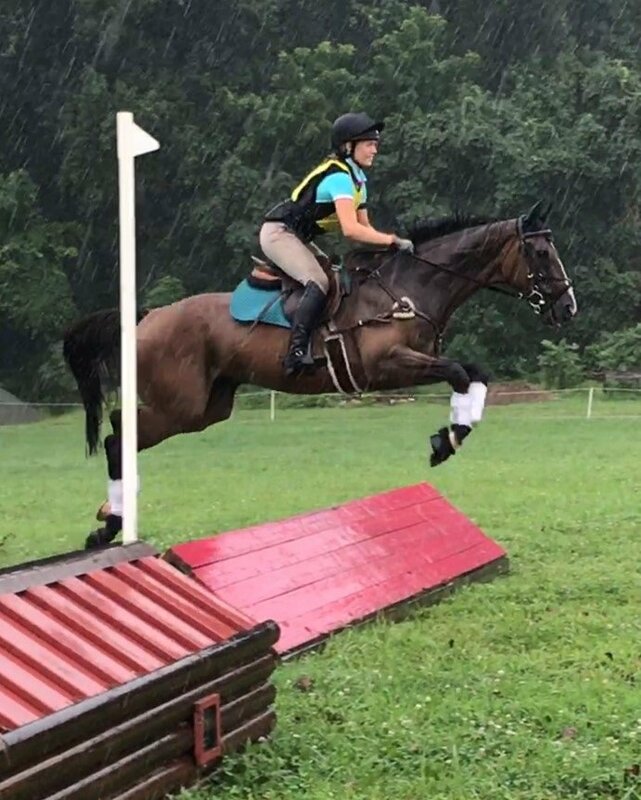 All too often Thoroughbred trainer, off-track Thoroughbred agent and OTTB advocate Mary Tate hears the same description from clients looking to purchase a horse off the racetrack as a riding or competition mount. “We're looking for something between the ages of three and five years old with less than 20 starts,” horse shoppers tell her when listing their criteria for a potential purchase. There are few more qualified to hold that opinion than Tate. The lifelong horsewoman, who achieved a career first this past weekend when two half-brothers she trains and co-owns won races on the same card (making it even sweeter, their half-sister won that day as well at Aqueduct). Tate has helped place hundreds of horses over the years through her “Retiring Racehorses – Pacific NW” Facebook page and her vast network of equestrians around the country. Meet "Keeper" he is a yearling thoroughbred colt that was part of the Humane Plus event held over the weekend at Quarryville, where owners could drop off horses that they no longer wanted. A group of volunteers also went to New Holland and bought a group of animals including a small herd of thoroughbred yearlings, the majority of them were in very poor condition and had injuries along with being weak, some had large hocks and ankles. I was very concerned about his condition so when the vet was here yesterday we had them evaluate him and pull blood. The news is not good he has what they think is a disease called Lawsonia, in order for him to survive he would need to be on plasma, IV antibiotics, and fluids, without treatment he will die. Some of these animals do survive but it has to be aggressive treatment and intervention, he's also covered in lice from head to toe and he doesn't even know how to lead. The estimated cost for him to receive treatment at New Bolton and he would need to be in the isolation unit is about $5k, those costs could rise and he could still die. Last night I stayed in the barn until very late looking at him and the other two that I had brought home, sometimes there just are no words to explain all the emotions and feelings that I experience in a day's time when dealing with so many tragedies. I am a realist and I realize that we can't save every animal but sometimes you do want to try, I am truly on the fence as to what to do here as we would need to raise a lot of money in a very short amount of time if we were going to try. No animal should be brought into this world without an intended purpose and a responsible owner seeing that that animal reaches that goal, along with having a long-term realistic plan for that animals welfare and future. Update on one of the 43 horses rescued from the Mercer County mess. #TransformationTuesday An incredible turn around for Z Camelot, who came to TRF to be nursed back to health after an awful neglect case! Monumental changes are in the works at Akindale Thoroughbred Rescue (ATBR). 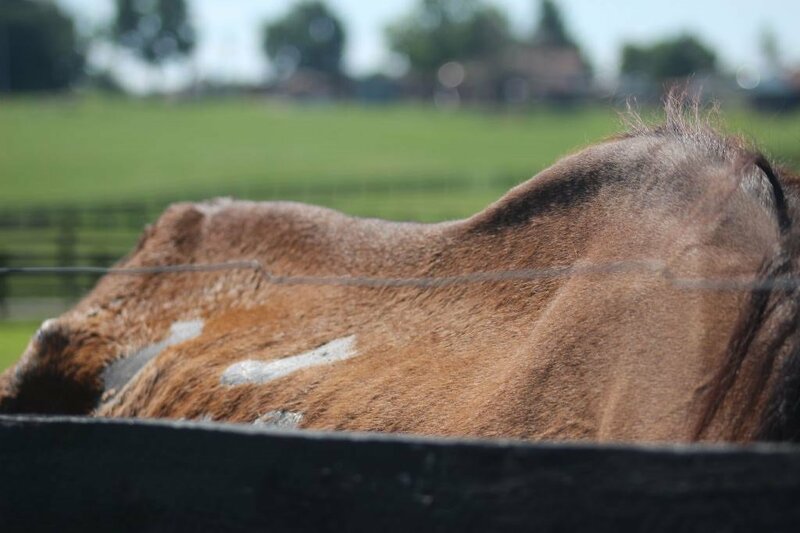 Since its inception in 2006, ATBR has primarily operated as a sanctuary situated on an annex of Akindale Farm, the beautiful home and Thoroughbred operation of the late John Hettinger. That is about to change. 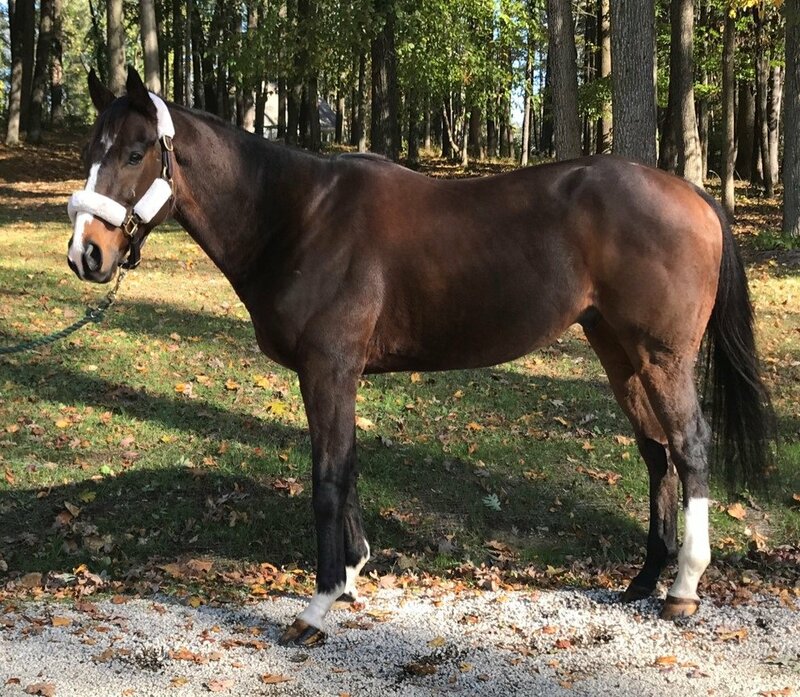 ATBR is transitioning into the grand Akindale training barn which will be called the A. John Hettinger Rehabilitation Center, home to their new “Reinventing Racehorses” program. With a grant from Blue Horse Charities, the Thoroughbred Aftercare Alliance accredited organization modified the training barn into an 18 stall rehabilitation center, built a new outdoor arena and is refurbishing a small barn to be an eight stall adoption center which will be named the Fasig-Tipton Adoption Center in gratitude of their support. This year, they will be launching a fundraising campaign to construct an indoor training facility. With the indoor arena in place, ATBR’s long-term goal is to begin a therapeutic program for people using sanctuary horses.